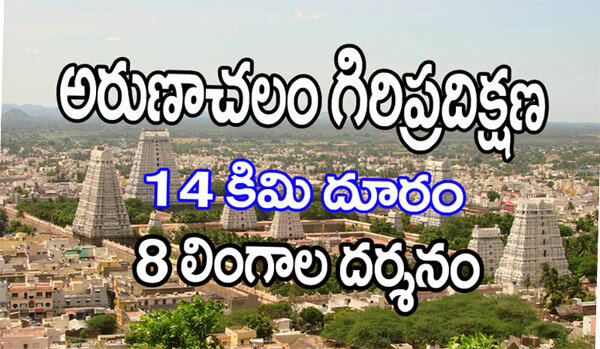 A.P.S.R.T.C busses are available from Vijayawada.Buses will be available from Vijayawada A.P.S.R.T.C Bus Stand to Avanigadda via Karakatta. 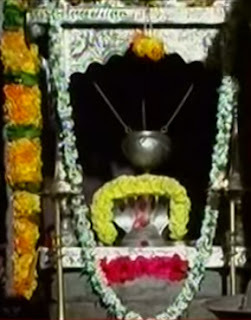 Since Mopidevi is between Challapalli and Avanigadda.Devotees are requested to take Avanigadda Bus. 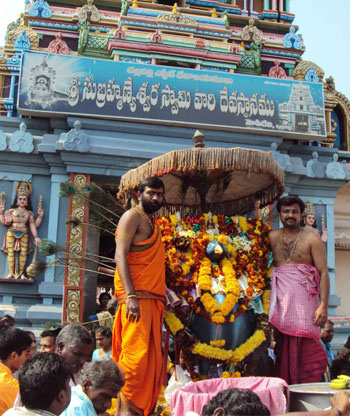 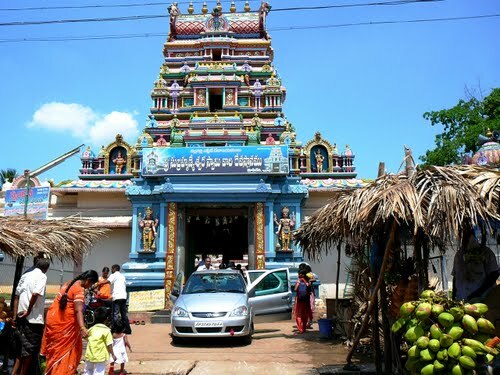 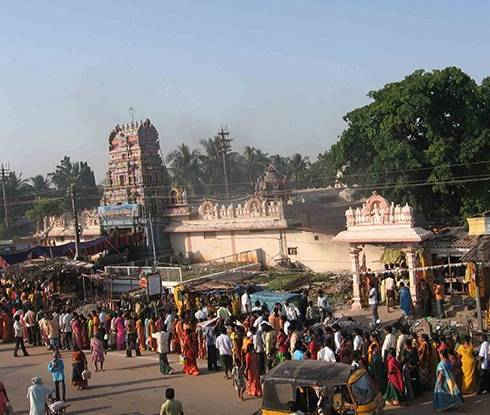 Karakatta Route is the best route to travel from vijayawada to mopidevi temple. 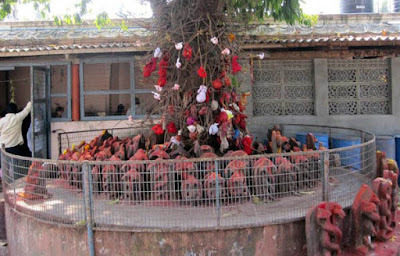 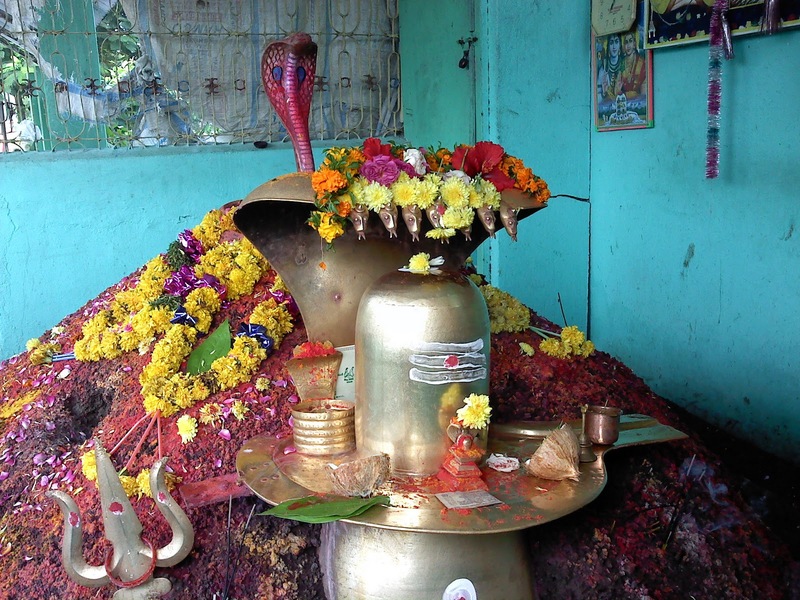 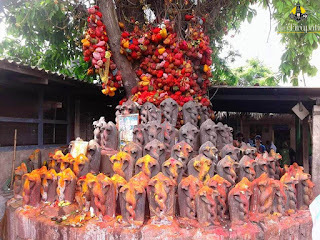 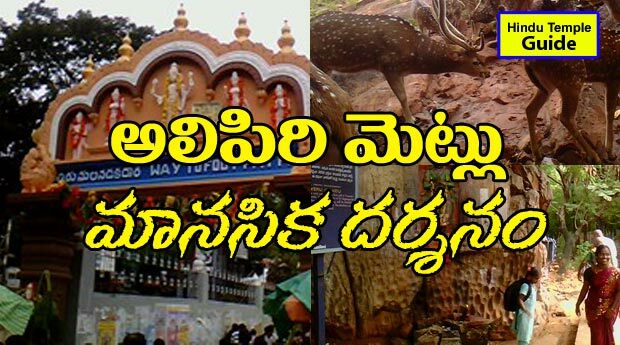 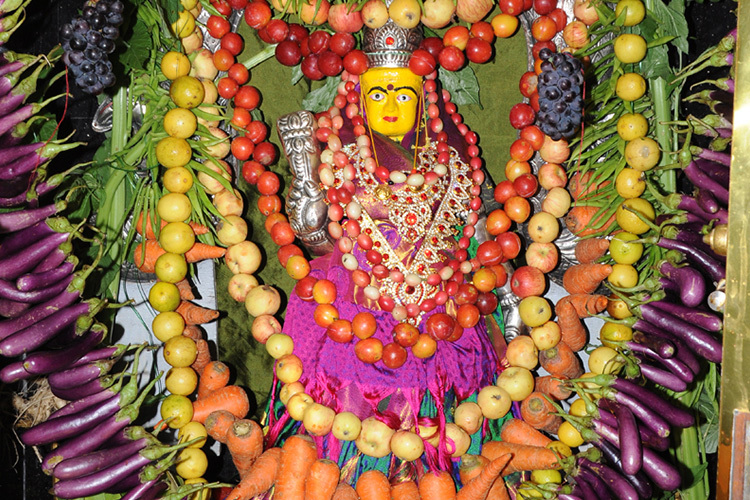 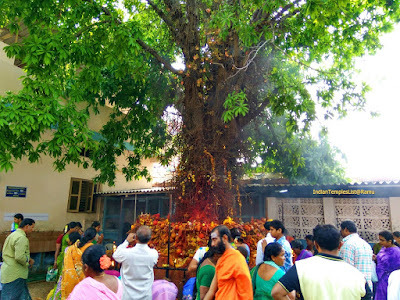 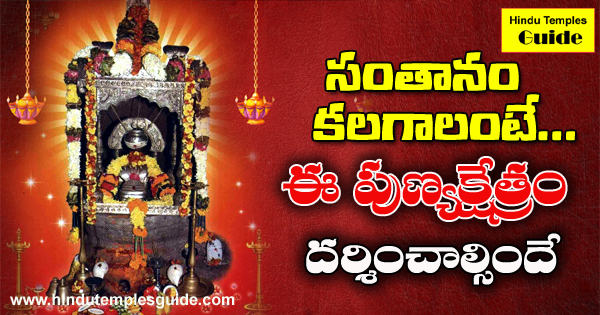 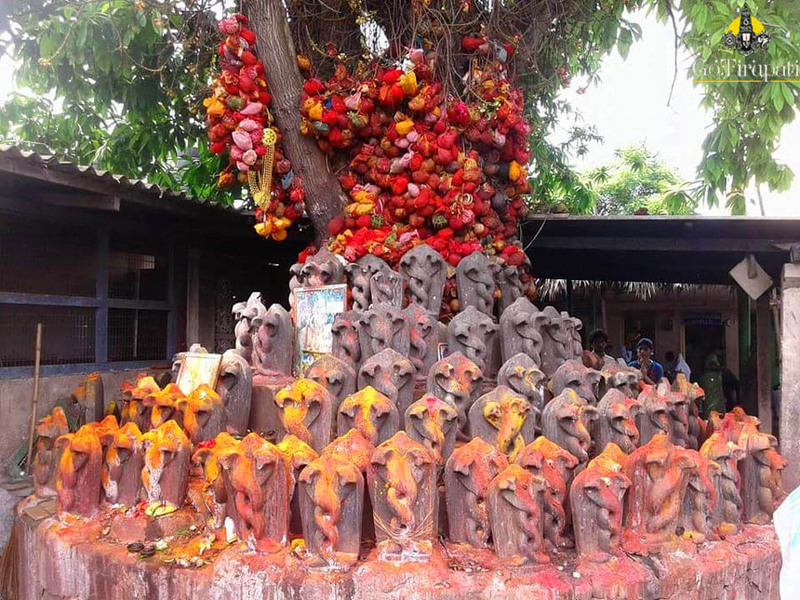 75km from Vijayawada and from Machilipatnam, its 30 km to Mopidevi Temple. 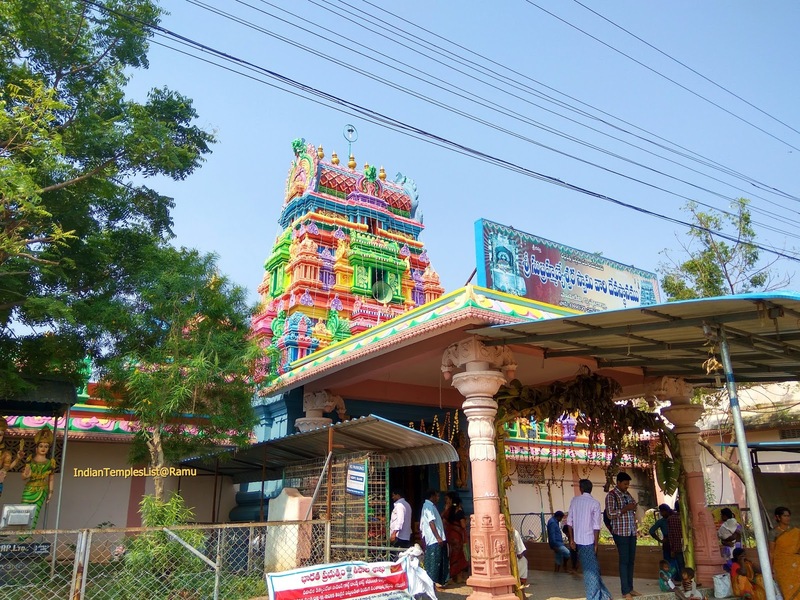 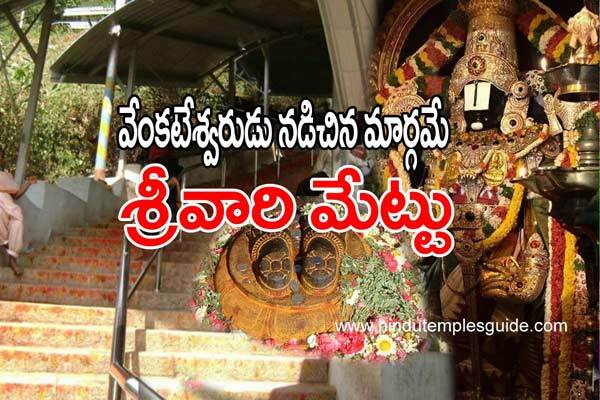 Nearest Railway Station is Repalle,Guntur District and from here it takes 20 minutes to reach the Temple and The other Nearest Railway Station is Machilipatnam,Krishna District which is 32 kms from the temple. 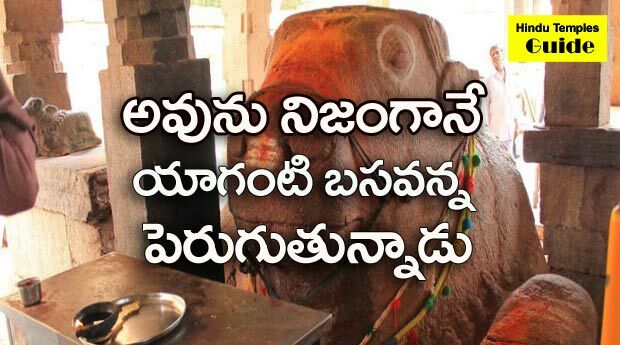 Nearest Airport is Vijayawada-Gannavaram Airport and is away by 64 Km.